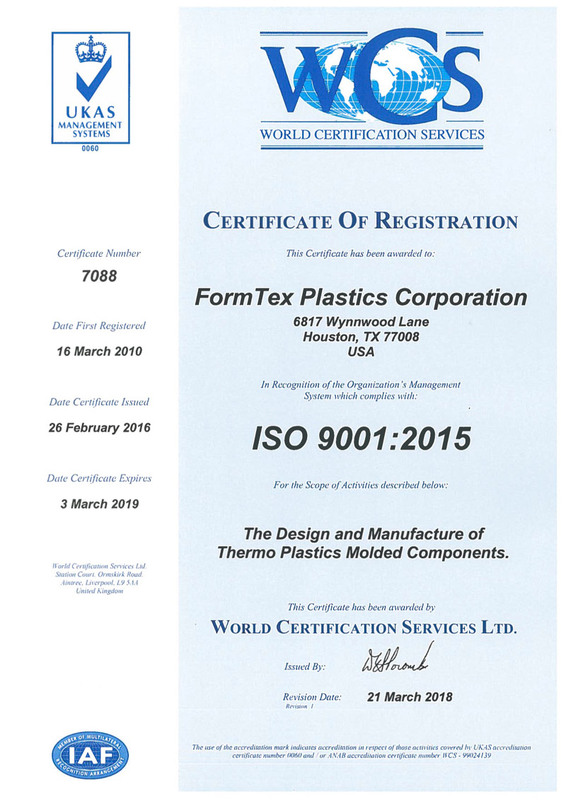 At FormTex We offer quality plastic packaging solutions, real-time inventory management, and unrivaled new product design capabilities. 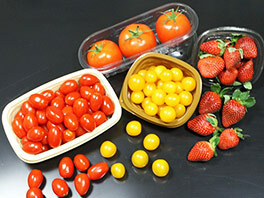 “Thermoforming” is the process of heating and forming modern plastics into useful and cost effective packaging. 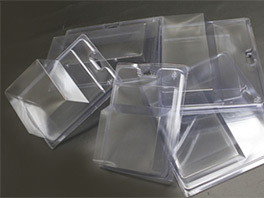 At FormTex we offer a wide range quality plastic packaging solutions. Our Houston and Mexico production facilities process many grades of Plastics including: Anti-Static (static free) for Electronic applications, Medical Grade Plastics for Medical Packaging, Food Grade (FDA) for Food Contact Products, and Reclaimed/Reprocessed Utility Grade materials for endless utility applications – we specialize in thermoforming a wide range of plastics – for an even WIDER range of end applications! Through comprehensive sustainability efforts, we manufacture products that are safe and healthy for individuals, communities, and the environment – while meeting criteria for quality, performance, and cost. We employ the use of renewable and recycled goods and strive to design products which optimize these materials that conserve our energy resources. 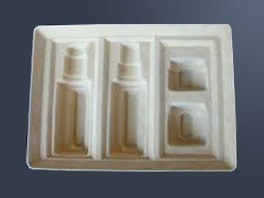 We appreciate any opportunity to discuss your formed plastic packaging and fulfillment needs. 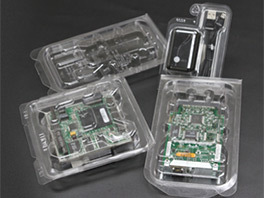 We work closely with you to fully understand your Custom Plastic Packaging need. Our goal is to develop a cost-effective, unique Custom Package while identifying critical requirements to satisfy performance and durability. 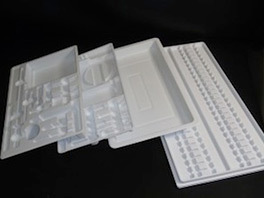 Upon fully understanding your Custom Plastic Package, we develop a prototype. Design complexity, size, and possible modifications to the initial design are addressed; this also determines prototype [sample] turn-around time. 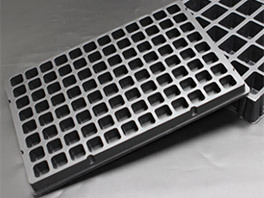 Derived from high-quality durable materials, several tooling options are available to meet your unique specifications. Low-cost tooling alternatives are available to fit existing universal pressure boxes, as well as Match Metal Trim capabilities for precision cutting. NOTE: Appropriate tool and machine sizes are determined by finalized approved designs and prototypes and your Annual Volume requirements. Through our best efforts we practice environmentally friendly production processes to help minimize waste and maximize the use of reusable materials. We offer a wide range of services and machinery to satisfy unique requirements – while remaining competitive in the industry. Dedicated to efficiency and focused on customer satisfaction, several adopted practices have allowed us to maintain a quality-consistent warehousing facility. Our solutions-oriented warehousing services offer customizable reporting, labeling, assembly, and fulfillment services. Distribution Services – accurately identify your product with carefully packed and labeled cartons according to your requirements. Available in: Houston, Dallas, El Paso, and Mexico. Inventory Monitoring – with our adopted practices and tracking systems, you’ll always know what’s on hand and what’s scheduled to be produced.